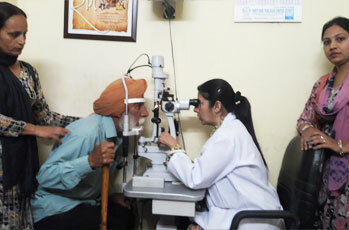 Dr. Gurpreet Kaur, Ophthalmologist, laid amphasis on need of annual comprehensive eye examination of diabetic patients to evaluate retina for exudation, neovascularization & heammorhage . 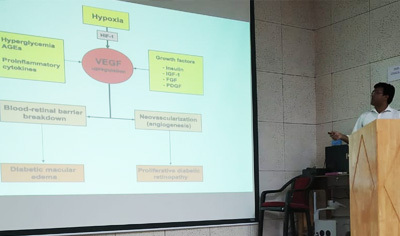 Dr. Arun Verma educated the patients about the need to control Hypertension & Hyperlipidemia. 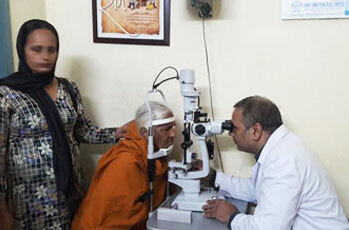 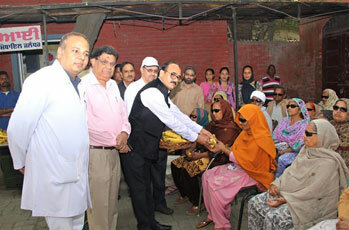 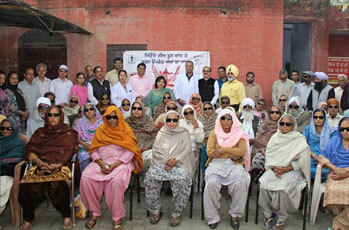 Topic: Diabetic Retinopathy - Causes and Prevention. 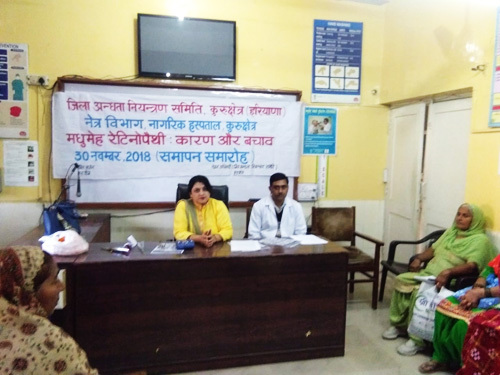 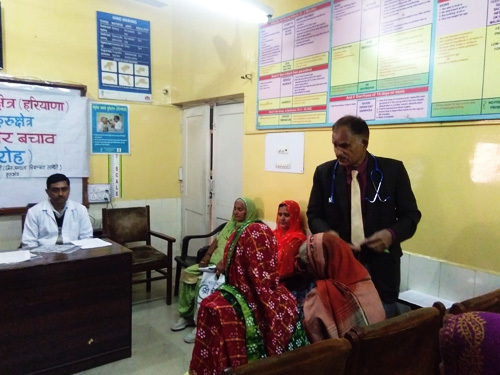 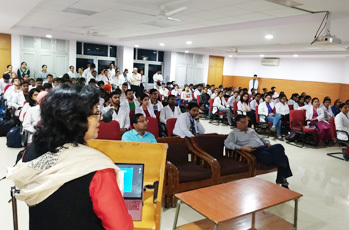 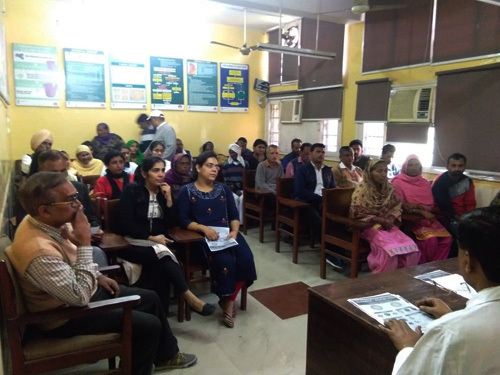 Diabetes Awareness Programme at GMCH, Chandigarh organized in collaboration with COS on November14, 2018 attended by about 150 students, paramedical staff and nurses. 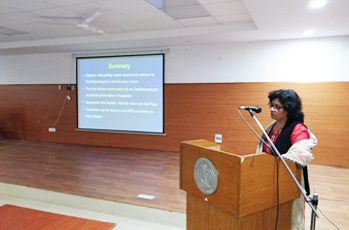 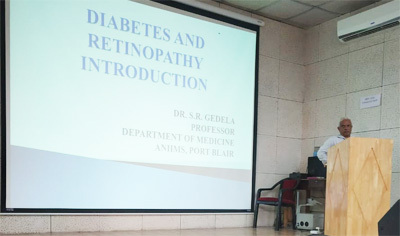 Diabetes Eye Disease Awareness month of November 2018, I'm hereby submitting the activities conducted by Department of Ophthalmology, Andaman & Nicobar Islands Institute of Medical Sciences (ANIIMS), Port Blair: CME titled "Potpourri of Diabetic Retinopathy" in Lecture Hall-2, ANIIMS on November 14, 2018.